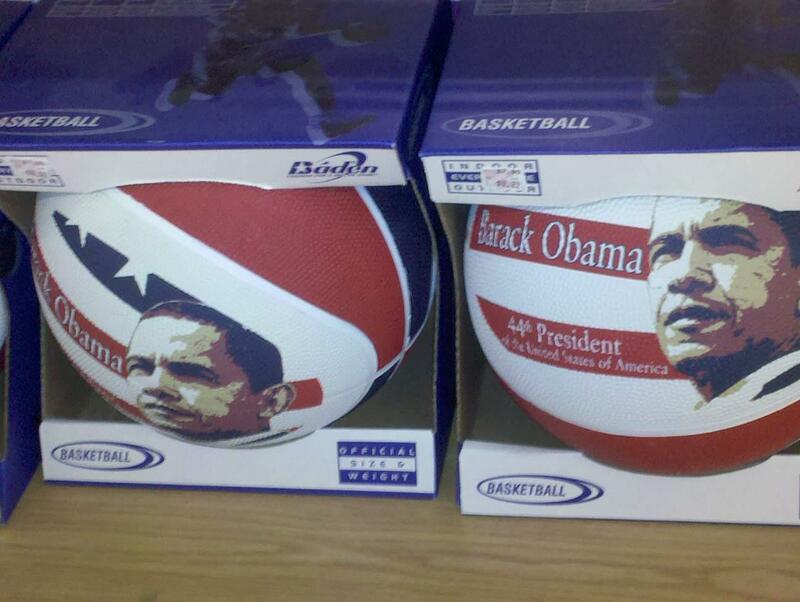 We saw these Barack Obama basketballs on the clearance rack at K-Mart today. It took everything I had not to do a little early Christmas shopping. Do you think Obama plays with his own balls? 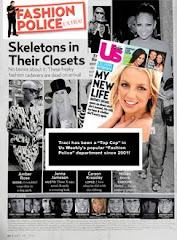 Oh, come on, get your minds out of the gutter!